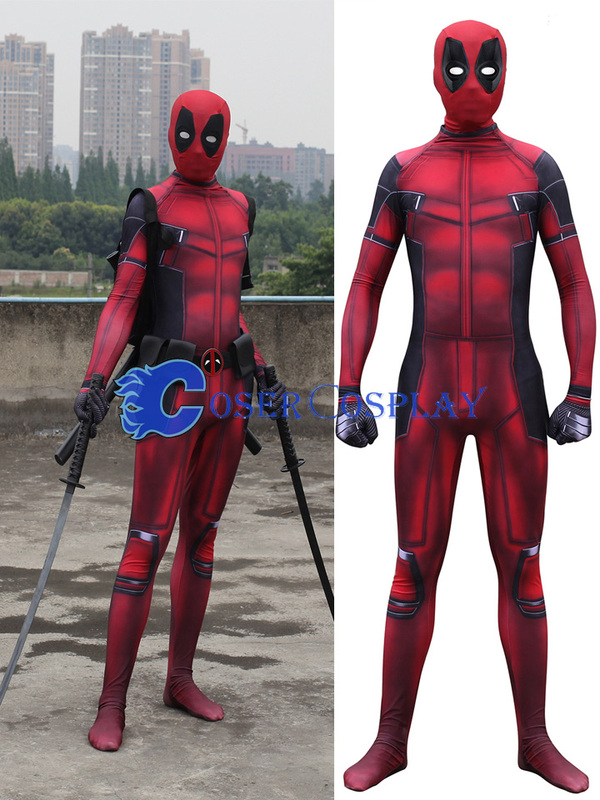 Deadpool (real name Wade Winston Wilson) is a fictional antihero appearing in American comic books published by Marvel Comics. 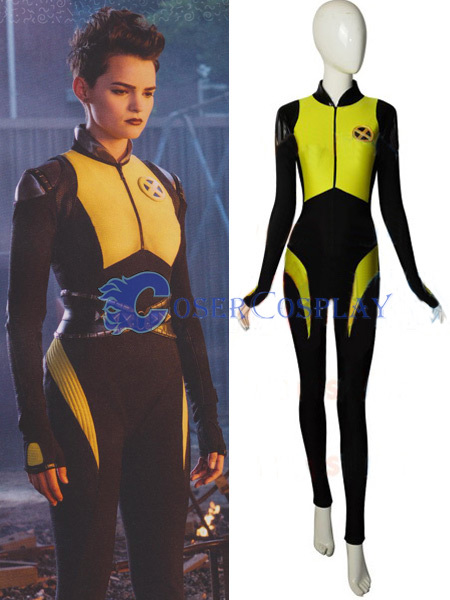 The character first appeared in The New Mutants. 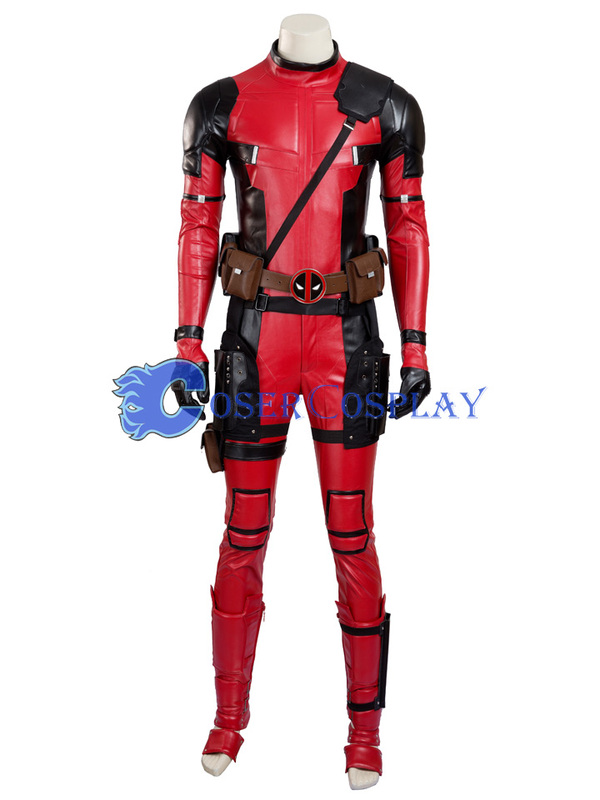 Initially Deadpool was depicted as a mercenary when he made his first appearance in The New Mutants and later in issues of X-Force, but later evolved into his more recognizable antiheroic persona. 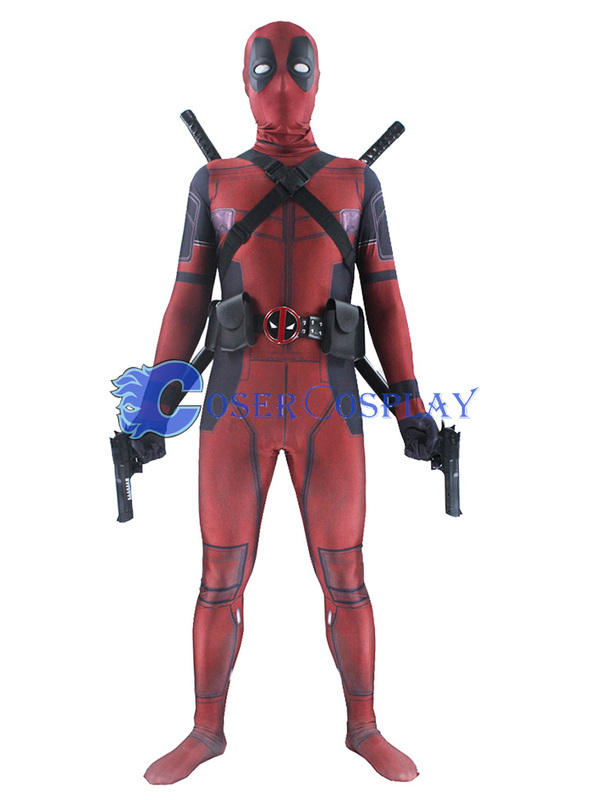 Cosercosplay.com provide you deadpool cosplay costumes inspired by the film. 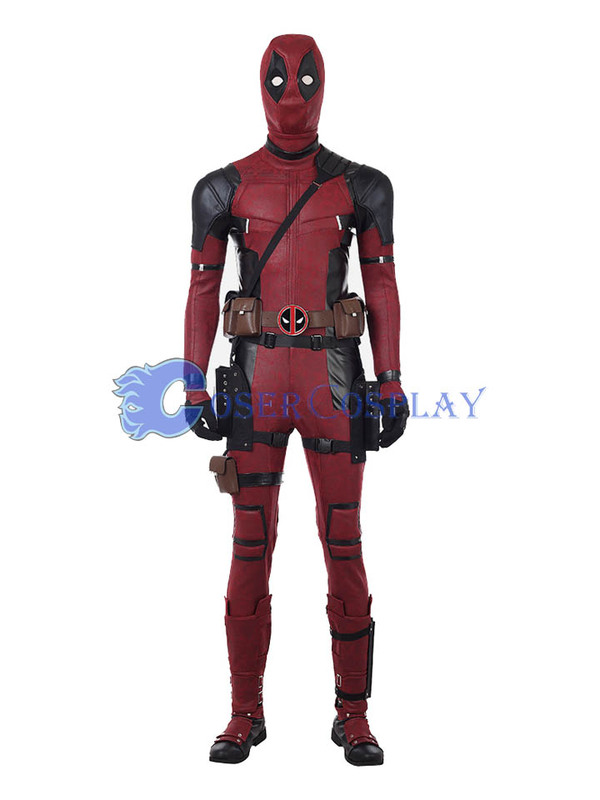 Most of our deadpool cosplay costumes are red color, just like the character wears in the movie. Sometimes a little change may welcomed, so we have already produced purple, yellow, blue, pink color and so on. But the red color is still the most popular. In addition to the different colors, we also have many different styles for you to choose. 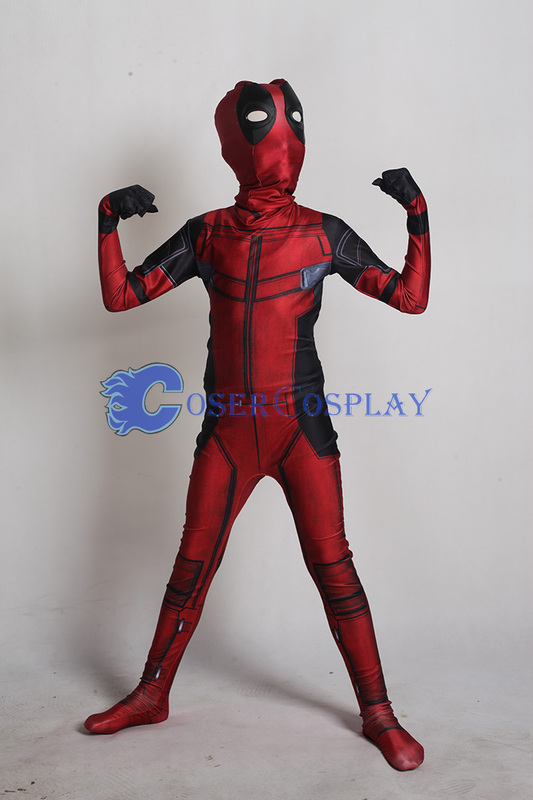 We have zentai suit style, catsuit style, and detachable style, Just like the red color, the full body zentai style is the most popular, because the red color and full body suit style is the most similar with the character in the film. For the material we used, please do not worry, we will use the best fabric to guarantee our quality. 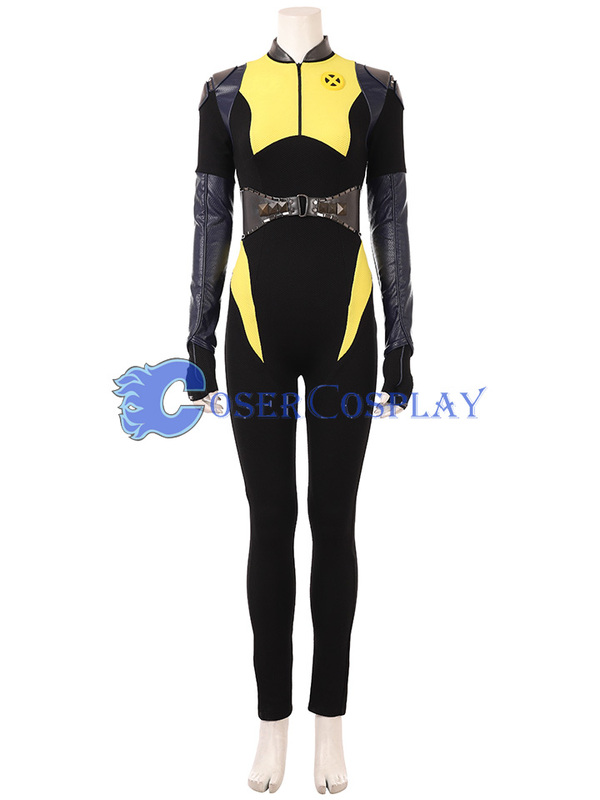 For this product, laycra spandex, shiny spandex, or pvc are used to make the costume. 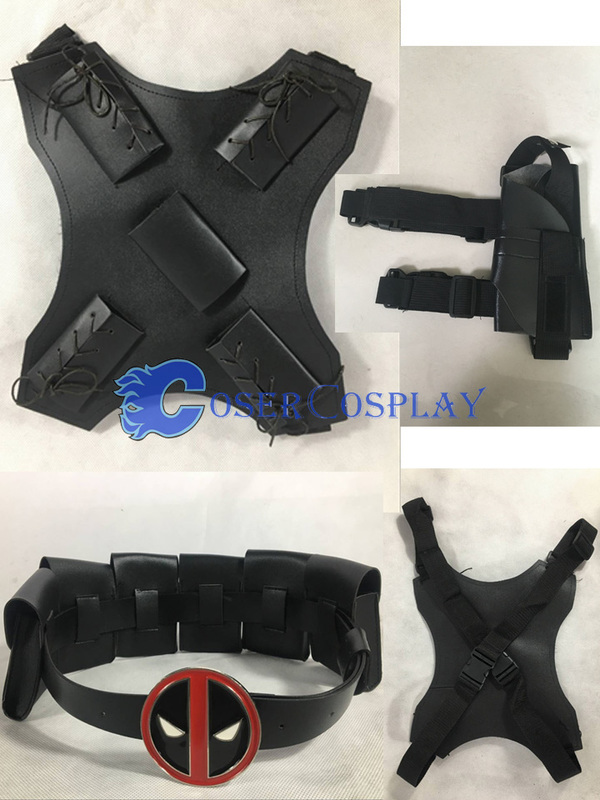 We know that, for the deadpool cosplay the accessories is also a very important part, we have also prepared for you already. 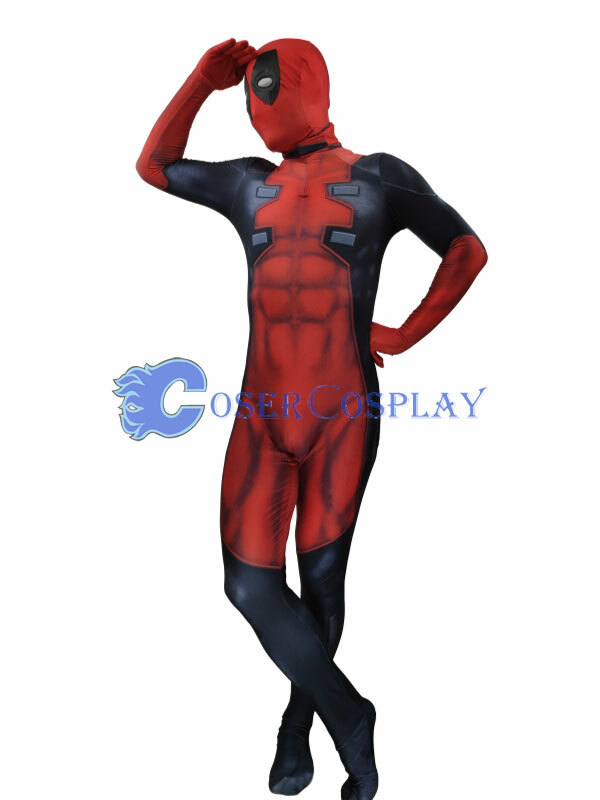 We have updated many new styles of deadpool cosplay costumes before this year’s Halloween. 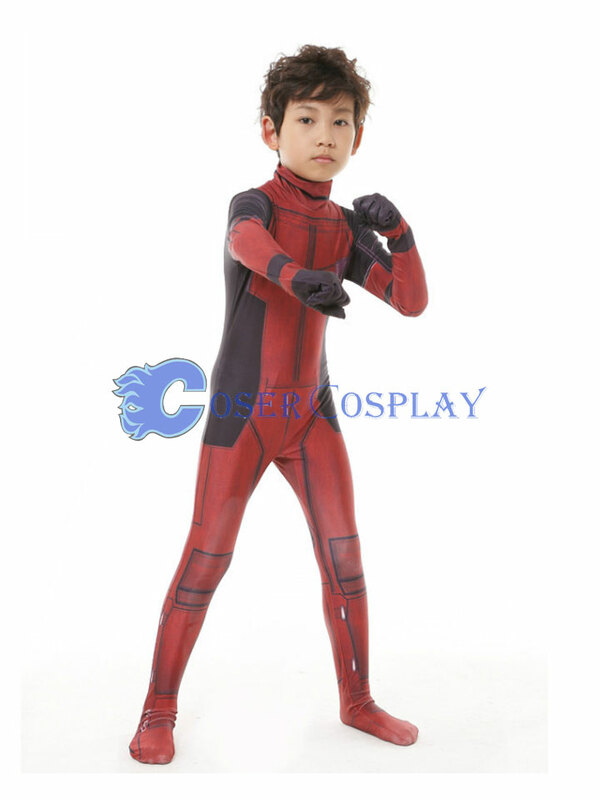 We have a big choice of costumes for male or female and also the kids. The Halloween is coming, are you ready for it. Let’s make the order now. our processing time is about 5-7 working days, before the Halloween the processing time may a little bit longer than usual. The shipping time takes about 2-5 working days. 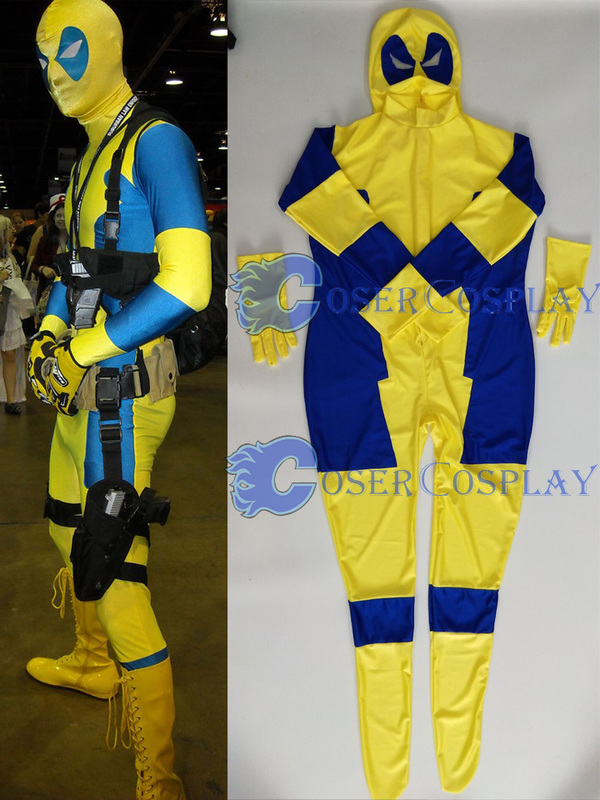 Any questions please feel free to contact us.2018 Deadpool2, we provice more cosplay costumes for the characters, like Cable(Nathan Christopher Charles Summers), Copycat(Vanessa Geraldine Carlysle), Ellie Phimister(Negasonic Teenage Warhead), and so on.